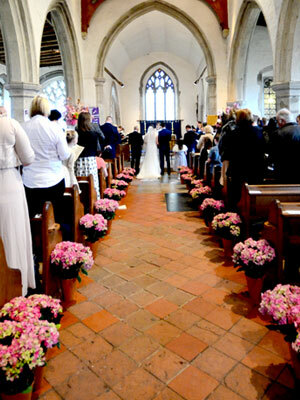 Your choice of wedding flowers is one of the most important and bewildering choices you will have to make. They represent your very own personal style and it is important to take time to choose exactly the right flowers to compliment your bridal gown and your celebration. 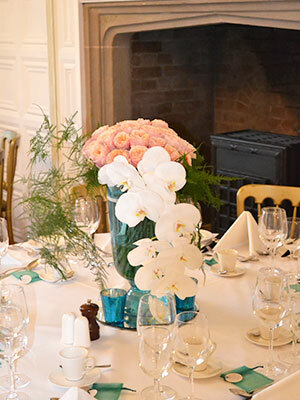 We realise that each wedding is unique and as a specialist wedding florist we will take the time to get to know you in order to discover your passions and tastes and to work with you to create a floral decoration that is perfect for you. 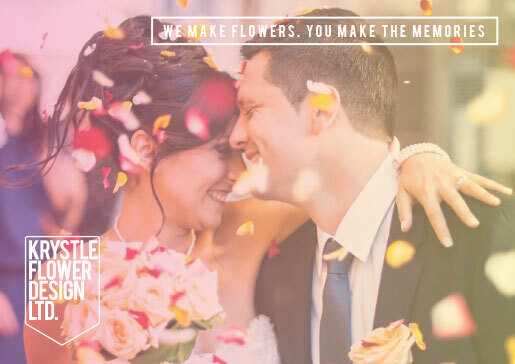 Through our free florist consultation you can look through our portfolio and we can offer expert advice on flower selection and show you testimonials from some of our satisfied customers. 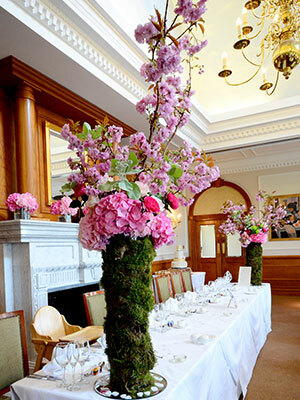 We will help you choose floral displays that will compliment the venue and theme whilst working within your budget. We operate work with our brides in London and across Kent in Sevenoaks, Dartford, Meopham, Tonbridge and Meopham. 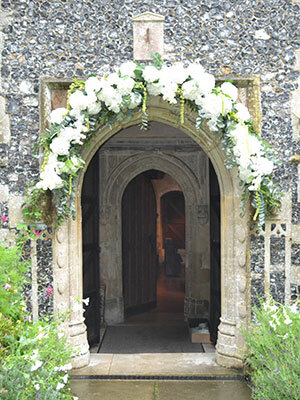 From buttonholes and bridal bouquets to pew ends and spectacular floral arches, we will make sure your wedding flowers are nothing less than perfect. Our team are based in Meopham in Kent and work with couples across the county including in Dartford, Tonbridge, Sevenoaks and in London.